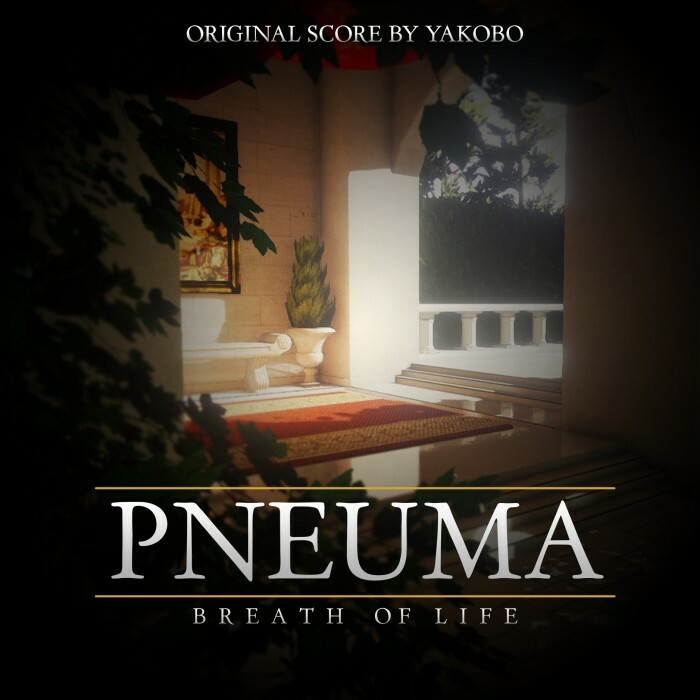 Yakobo’s original soundtrack to the Xbox One game Pneuma Breath Of Life will be released alongside the game in February 2015. The ethereal score incorporates orchestral, choral and electronic elements to create a huge sonic backdrop to the internal monologue of central character Pneuma. The project is a world away from Yakobo’s usual singer-songwriter vibe, but retains James Currey’s attention to detail when it comes to sound and musicality.